A great big "Thank You!" 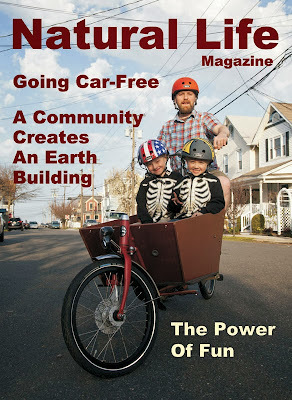 to Natural Life Magazine for featuring us. 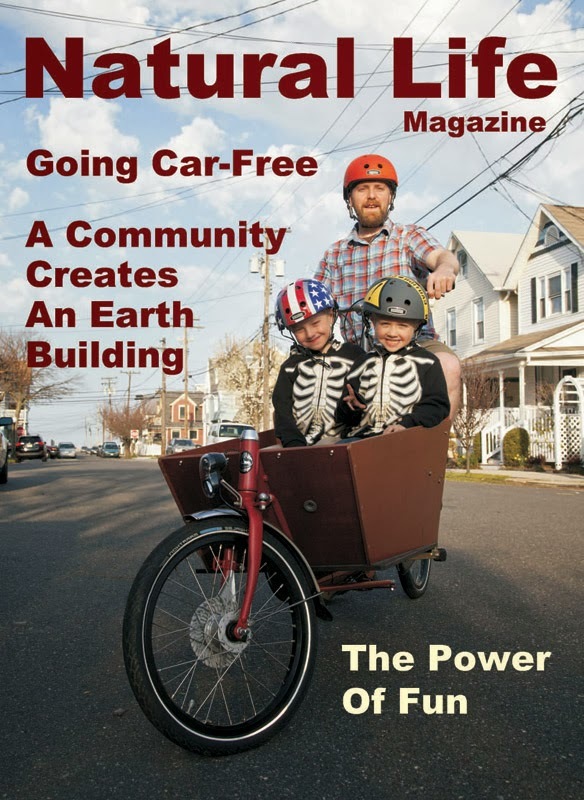 We are really excited to share our car-free journey, and hope it inspires people to at least get on a bike once in awhile. UPDATE: The full article is now online. Check it out here.